As a member of PUSH, you will have access to both locations. Each location is operated by different management, so the services offered at the Central and West location vary. The information on this website describes our Central El Paso location. 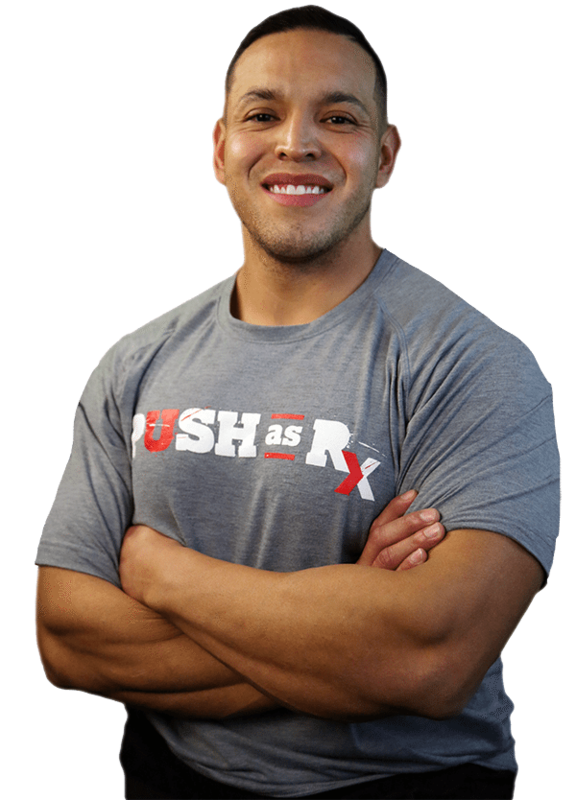 For more information about the West location, please visit https://www.facebook.com/Push2CrossFit or call (915) 740-2439.